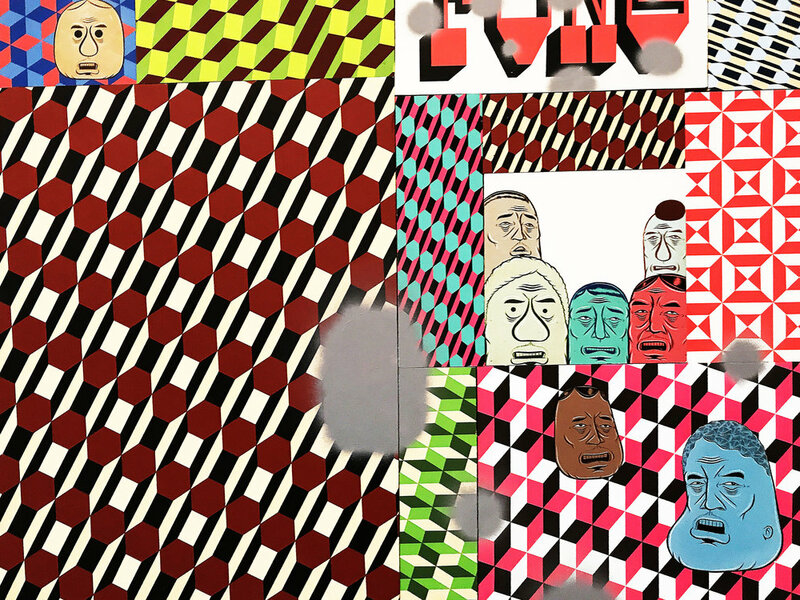 California-born artist Barry McGee started out on the street, inspired by the graffiti scene in early ’90s San Francisco, but has later turned to paintings of undulating geometries and concentric lines that seem more cerebral than populist. 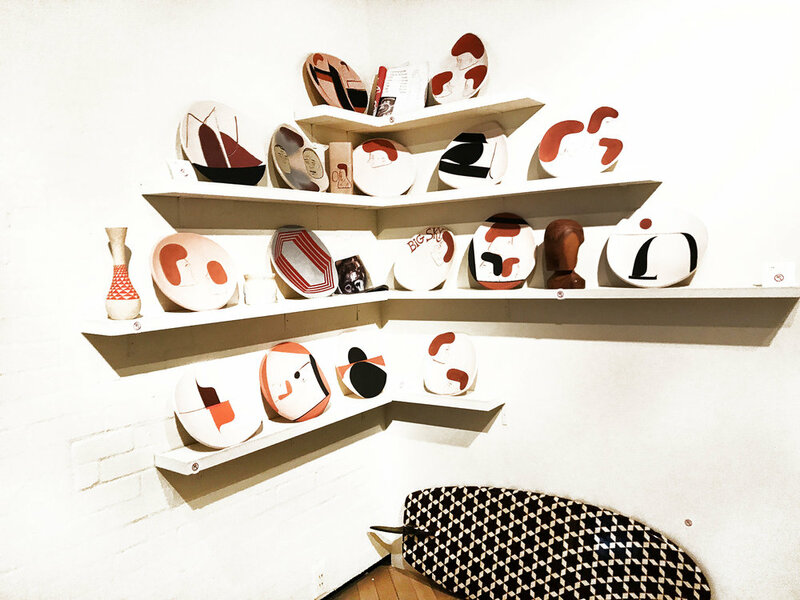 This show at the Watari-Um comes exactly a decade after McGee's first exhibition at the same museum and features work created together with his wife, Clare Rojas. Also set to take part in this summer's Reborn Art Festival up in Tohoku, McGee and his tongue-in-cheek blending of art and commerce are well worth revisiting. (timeout).